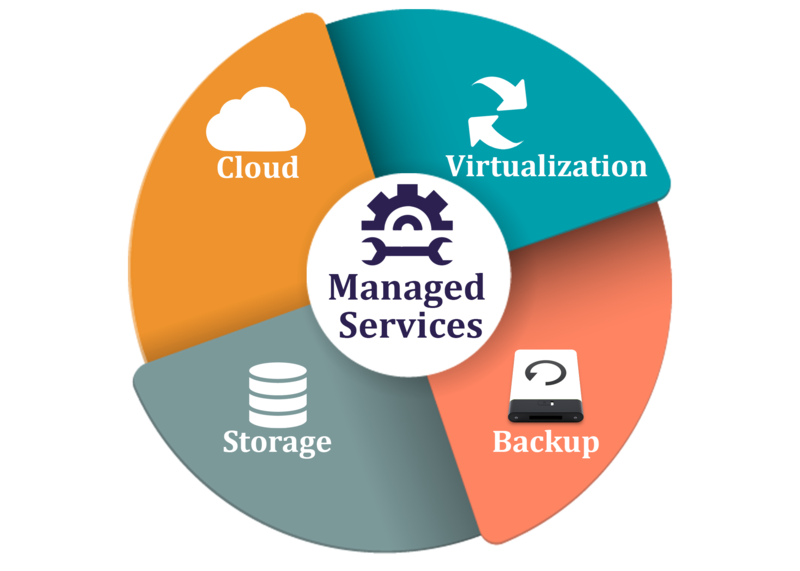 Infrastructure management is sometimes divided into categories of systems management, network management, and storage management. Infrastructure management products are available from a number of vendors including Hewlett-Packard,IBM, Lenovo and Microsoft. According to Enterprise & Large Organisation, investments in infrastructure management have the largest single impact on an organization’s revenue.